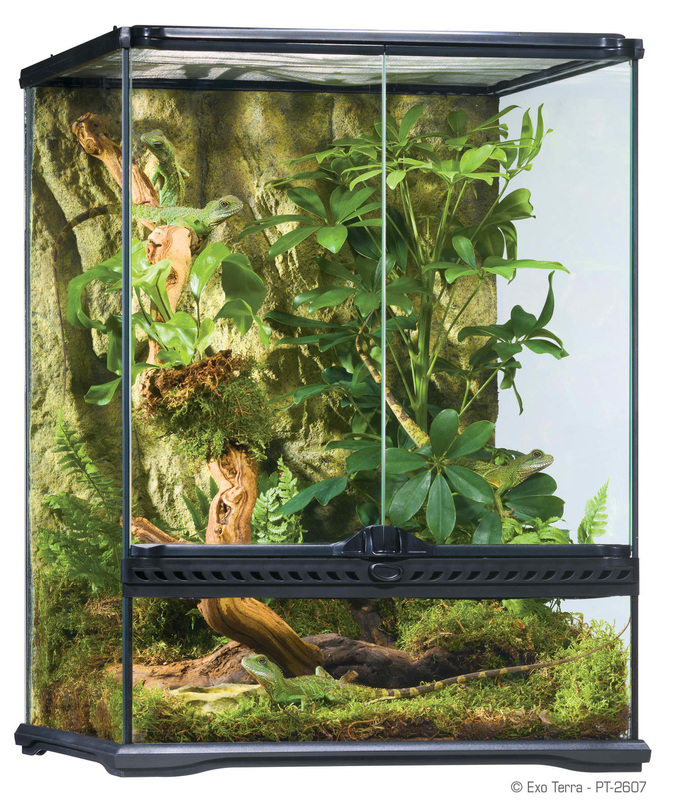 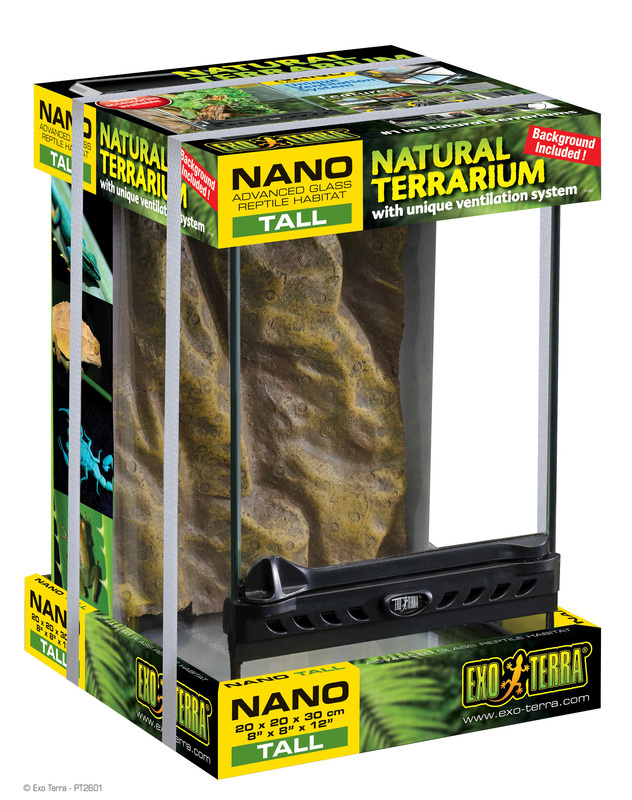 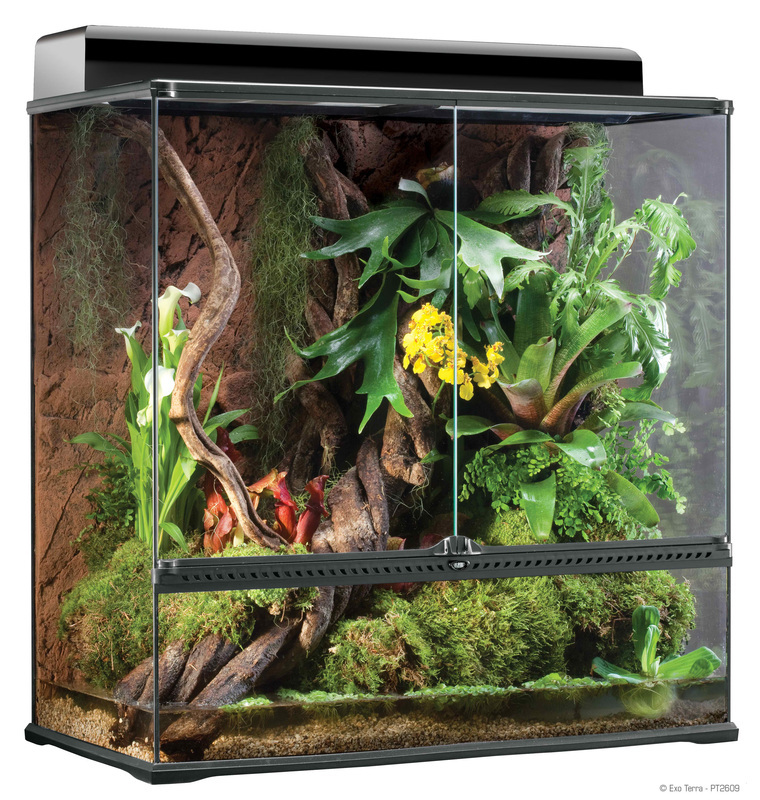 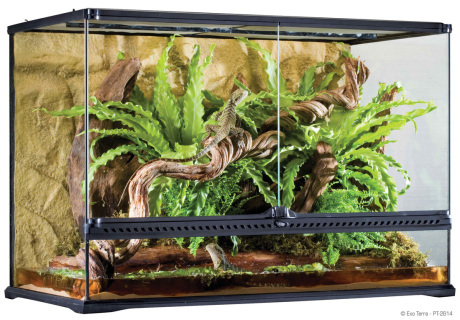 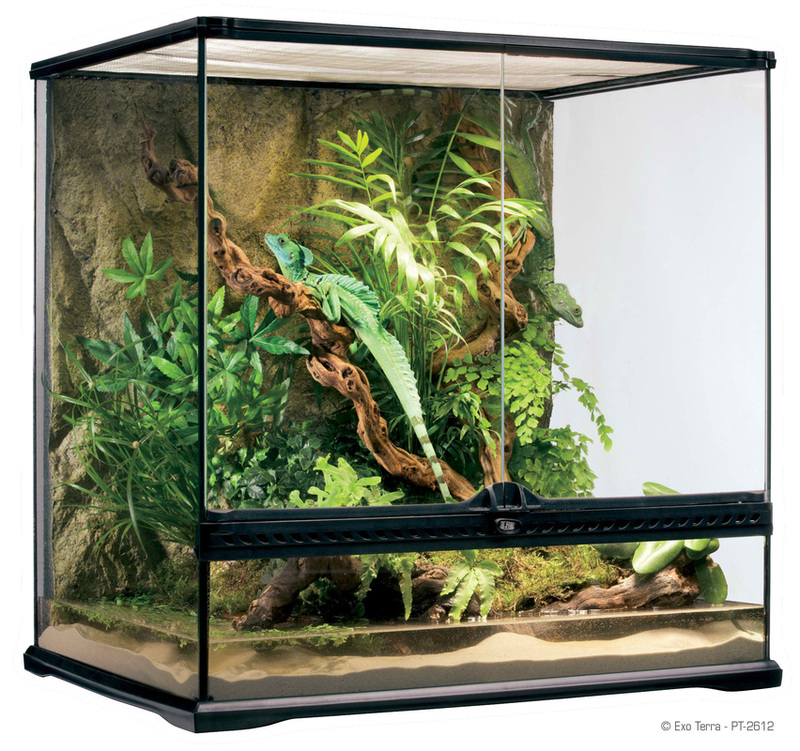 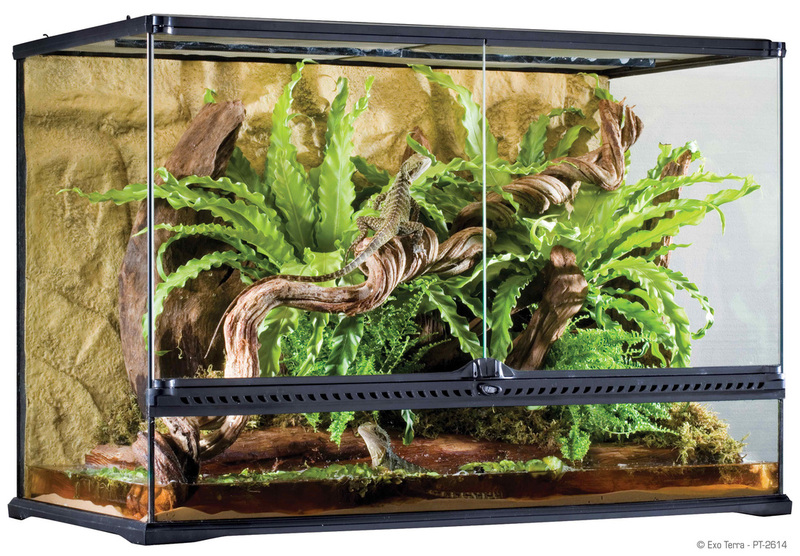 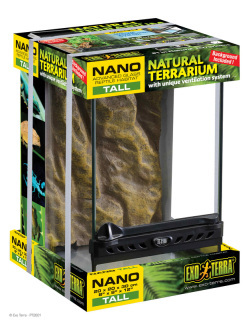 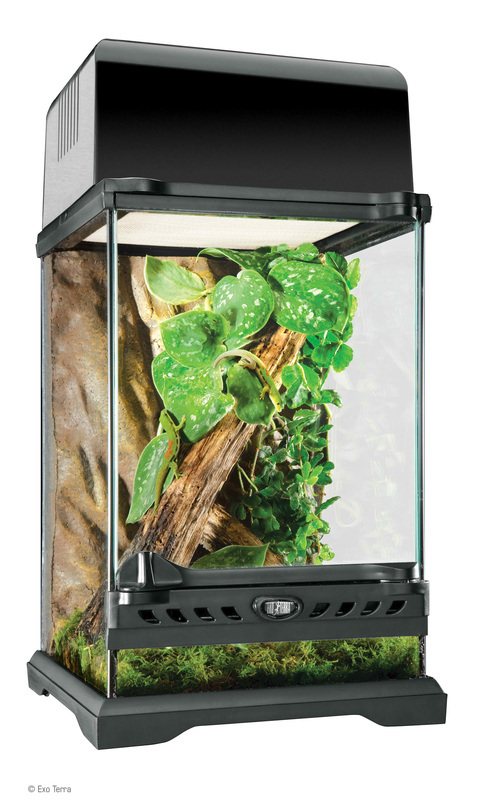 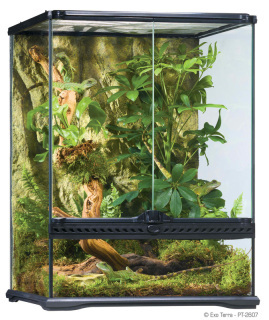 Natural Terrarium Nano 8 x 8 x 8"
Natural Terrarium Nano 8 x 8 x 12"
Exo Terra Glass Terrarium 18 x 18 x 12"
This tank needs to be pre ordered. 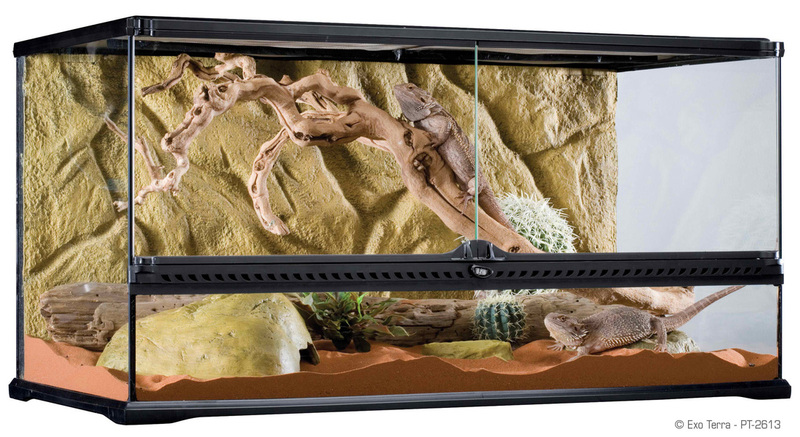 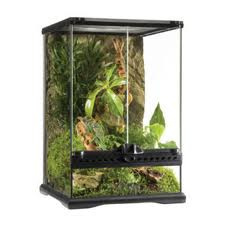 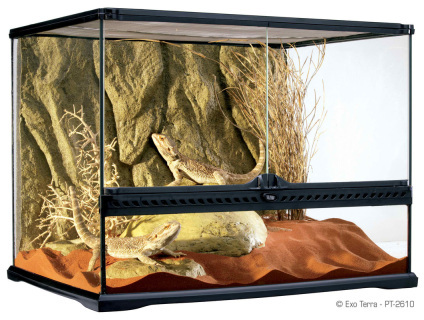 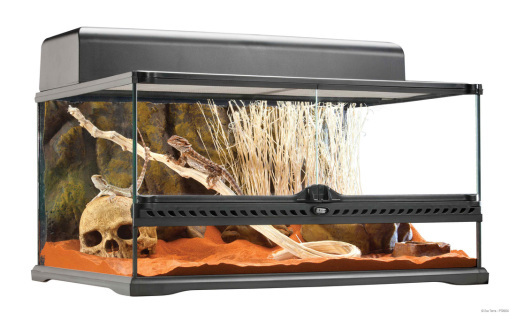 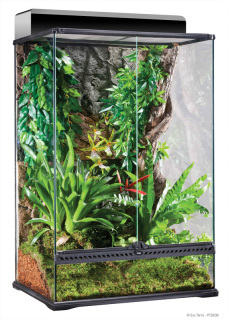 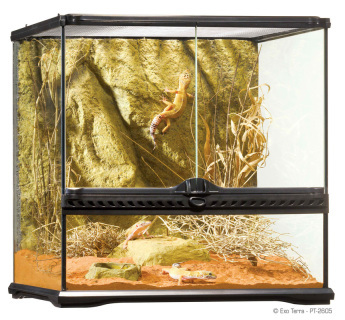 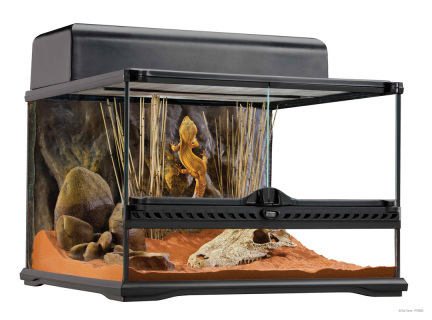 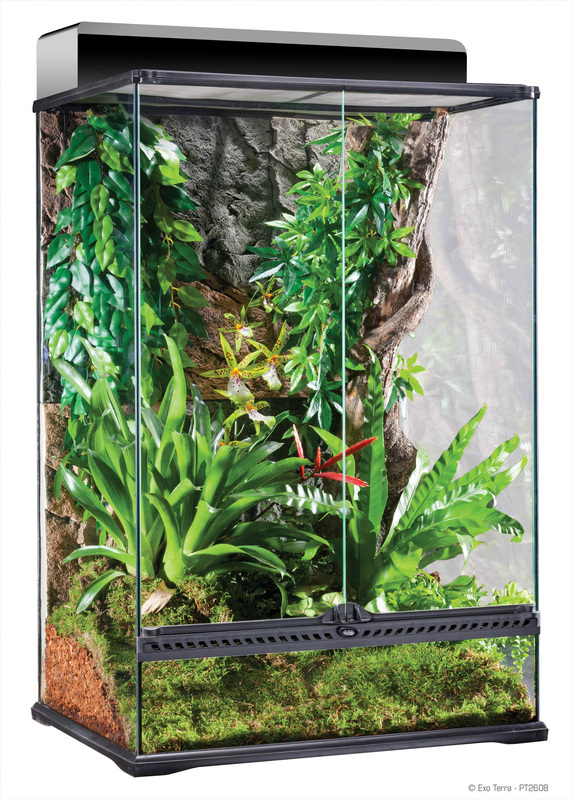 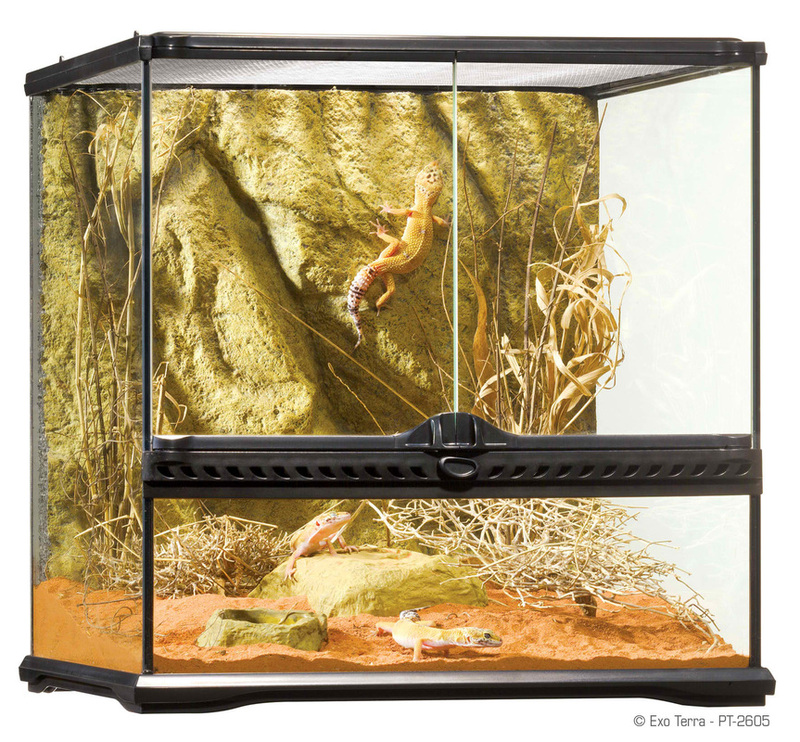 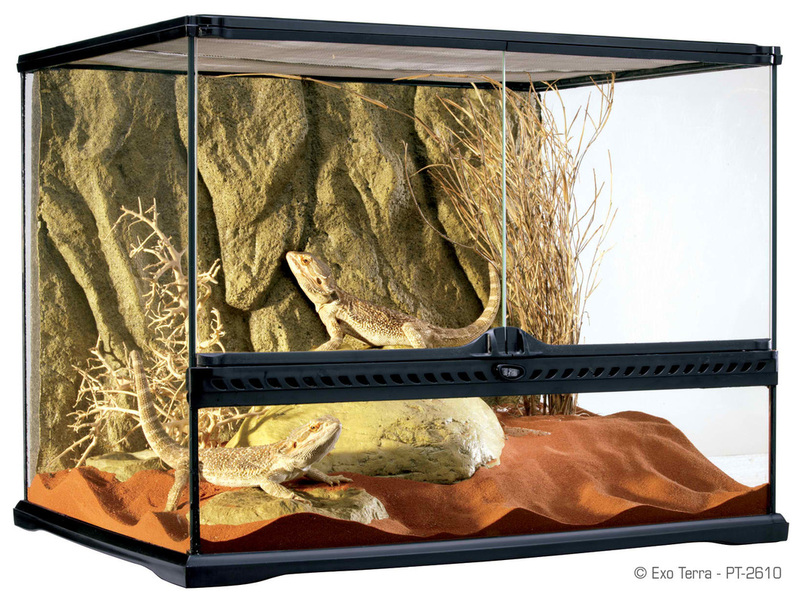 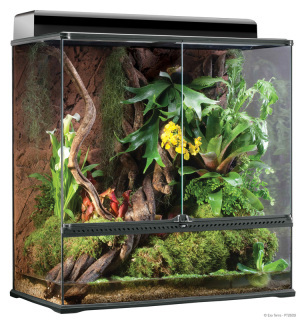 Once purchased please allow five business days for us to receive the terrarium. 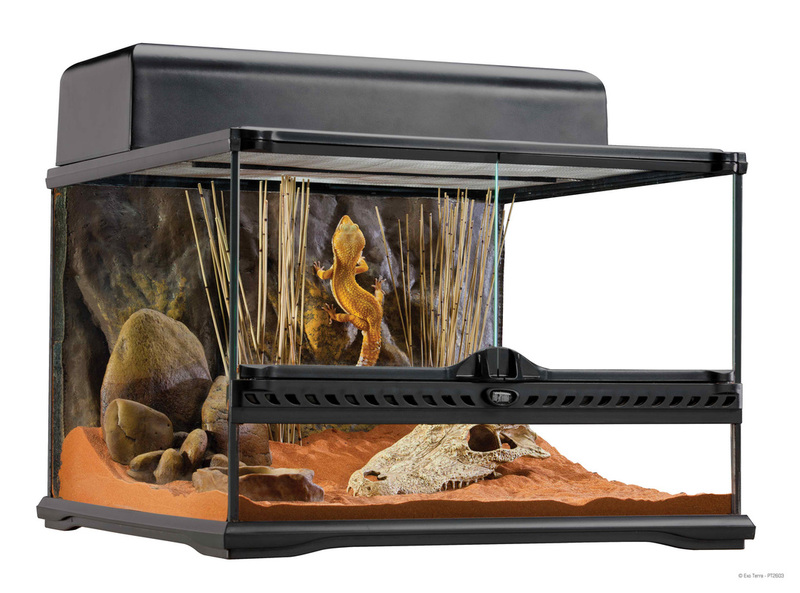 You will be called once we receive tank from manufacturer and will be able to pick up during regular business hours. 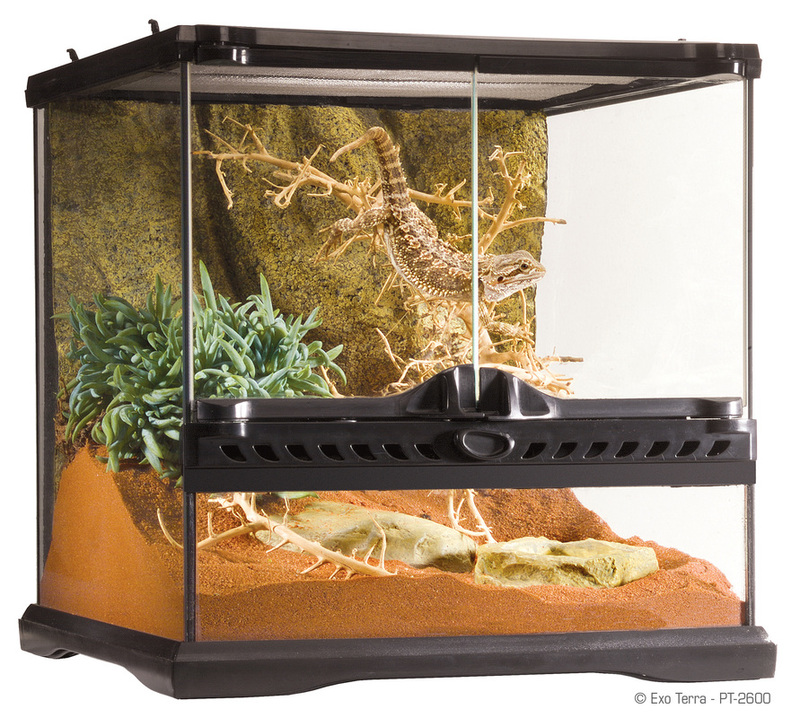 Exo Terra Glass Terrarium 18 x 18 x 18"
Exo Terra Glass Terrarium 18 x 18 x 24"
Exo Terra Glass Terrarium 24 x 18 x 12"
Exo Terra Glass Terrarium 24 x 18 x 18"
Exo Terra Glass Terrarium 24 x 18 x 24"
Exo Terra Glass Terrarium 24 x 18 x 36"